My Nottingham dental office wanted to take a moment to talk about some of the benefits and disadvantages of drinking bottled water. Consider this! 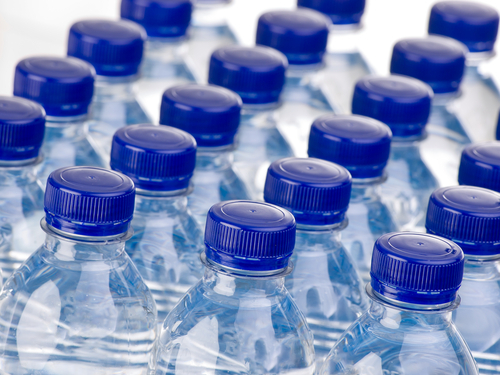 If you and your family are drinking solely bottled water, you may be missing out on one key ingredient that can help keep teeth healthy — fluoride! This natural mineral creates a strong resistance to tooth decay and is easily absorbed into tooth enamel. Your dentist in Nottingham always makes sure to tell patients how important fluoride can be for children with growing teeth and women who are pregnant. Bottled or tap, it’s important to always drink plenty of water! If you have questions about fluoride or your oral health, never hesitate to give my dental office in Nottingham a call. We’re always happy to answer your questions and listen to your concerns.